Product categories of Kapton PCB, we are specialized manufacturers from China, Polyimide Flex PCB, Kapton Flexible PCB suppliers/factory, wholesale high-quality products of Kapton Flex PCB R & D and manufacturing, we have the perfect after-sales service and technical support. Look forward to your cooperation! Flex Printed Circuits board (Flexible PCB) is a kinds of electronical conductor with conductive pathway printed on a bendable film that acts as an insulating (dielectric) base material and coated with a dielectric cover layer on the top. 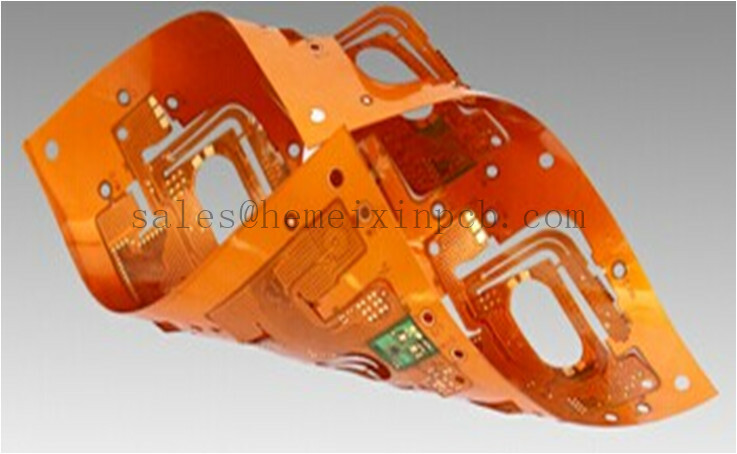 Depands on your interface requirements, the Flexible PCB including Polyimide Pcb or KaptonPCB.